This lesson is part of our 2nd Grade NGSS COMPLETE Life Science Unit! What are the structures & functions of a flower? 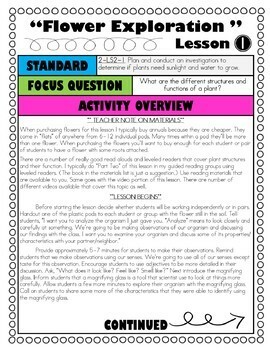 In this exploration, students use a live plant to make observations to answer this question. 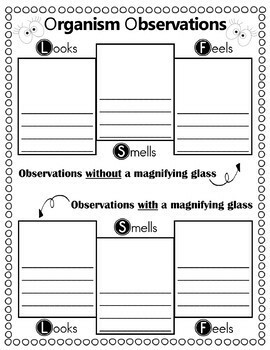 They record their observations in the Note-Taker & use them to guide their discussions. They then represent their learning by drawing a diagram! 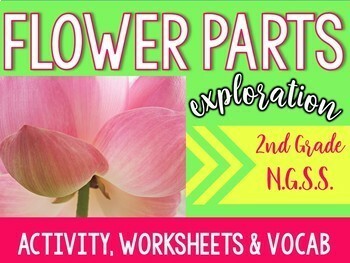 This is the perfect activity to get students engaged with exploring plant life!! 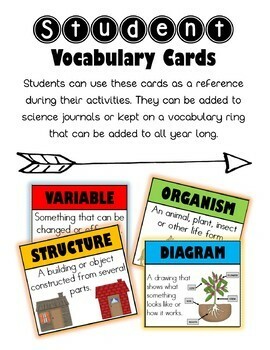 Some of the other lessons included in the NGSS COMPLETE Life Science Unit! It pays to follow my store; all new products are 50% off for the first 48 hours! Just click the green star to follow and you will be the first to know when new products are posted.